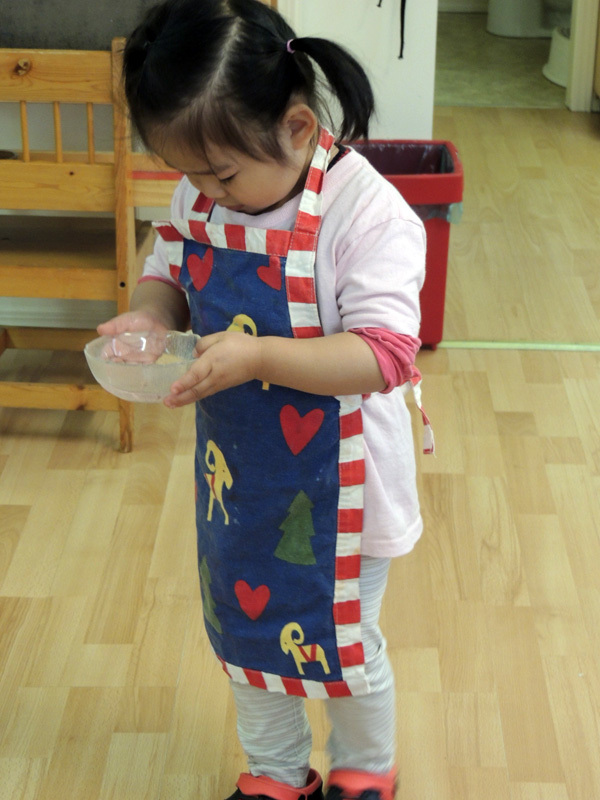 In the Montessori classroom, independence is an integral part of the day-to-day program. 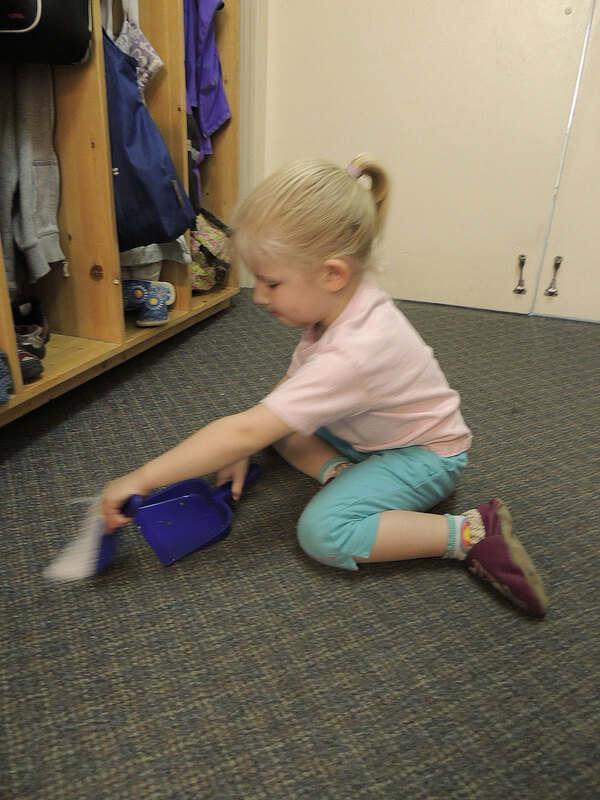 Each morning the cubby area hums with activity as the children get ready for school. It takes practice and persistence to get in and out of coats and shoes. 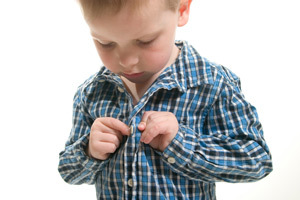 Often a five-year-old, who is ready in a flash, will linger and chat and help a new three-year-old classmate tug at a zipper that won’t go up. In the rush to catch up to friends, the floor might be left with boots and bags strewn about, but it isn’t long before one of the four-year-olds notices and puts everything in order.